Asian and Chinese cuisine have become a huge influence on the way we eat out and order in. Most people enjoy several Asian dishes, and one of the most popular options are the egg and spring rolls. Although they are somewhat similar, there are definitely differences between the two. Most people who know the difference tend to have a preference for one or the other. Personally, I will eat both, but I tend to have a soft spot for a crispy vegetable spring roll. If you are unfamiliar with the differences between the two, read on as we take a look at spring roll vs egg roll and explore the finer points of each, and prepare you to get to know each version of an Asian favorite. Of course, personal experience is also most of the fun when it comes to discovering your preference. Though there can be several differences between the egg roll and the spring roll, the most immediately apparent difference is the wrapper. The egg roll has a thicker, deep-fried wrapper that has noticeable bubbles from preparation. The spring roll has a thin flour wrapper that is flaky and crunchy. Egg rolls also tend to be larger in diameter than the spring roll. You are probably also wondering why egg rolls are called egg rolls. The reasons for the name is actually quite simple. 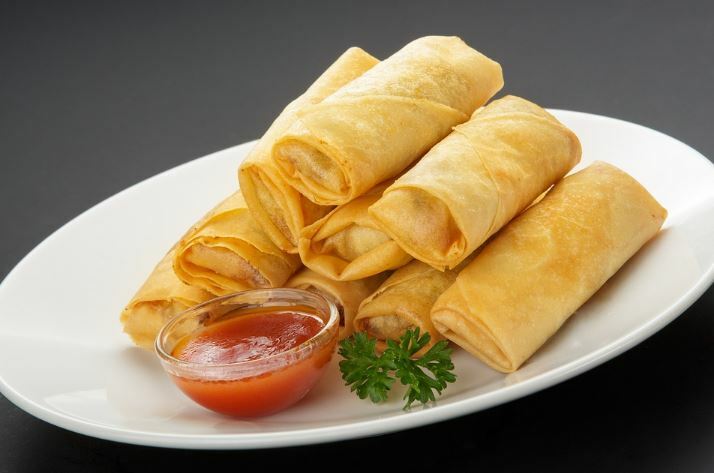 The egg roll is made with egg and flour, while the spring roll does not use eggs in the dough. Actually, the egg roll is the same recipe, just different proportions, as an egg noodle recipe. There is also a distinct difference when it comes to flavor. Spring roll wrappers have a milder flavor with a much different texture. There are even some spring rolls that have wrappers that aren’t cooked and have a translucent appearance. The filling is what really makes these tasty treats shines though, and can vary greatly from recipe to recipe. It is worth noting that egg rolls are not traditional in Chinese or Asian recipes. The origins of the egg roll seem to indicate that they were created by a chef in New York in the 1930s. In contrast, the spring roll can be traced for generations in several Asian cultures and are a common staple on the dinner table still today. 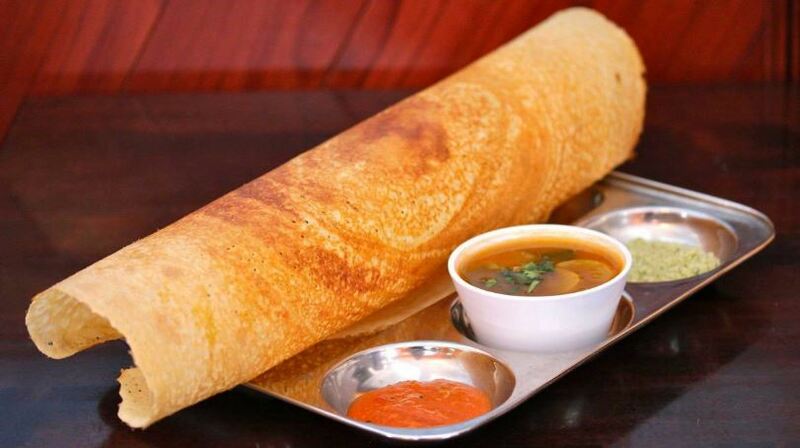 Either type if roll, however, is delicious if prepared correctly and can help elevate your main dish. You can even make a meal out of them if you are a big fan. What is in an Egg Roll? 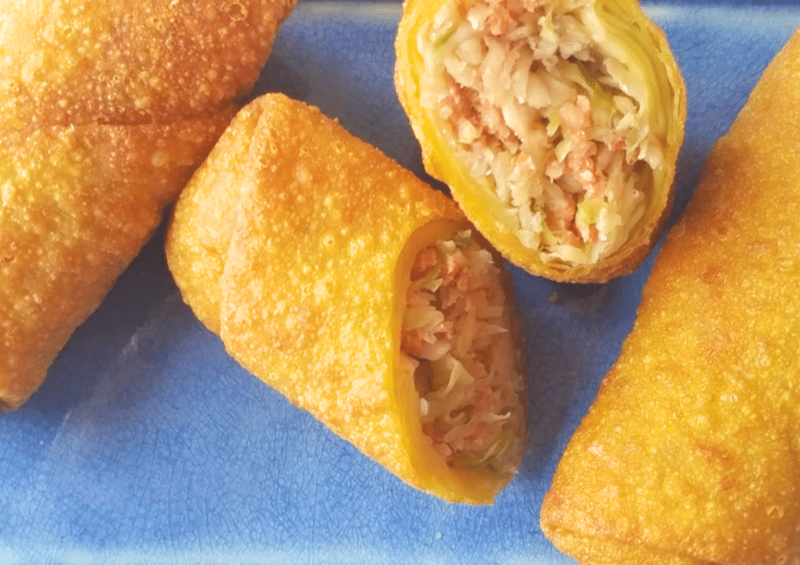 Let’s break down the finer points of the American favorite, the egg roll. The first thing you will notice when you see an egg roll is the wrapper. The egg roll wrapper is made in larger sections and may require more finesse and some egg wash to seal the edges and prevent the filling from escaping. What is inside of the egg roll is usually some type of seasoned cabbage shreds combined with other vegetables such as thinly sliced carrots, pieces of ginger, and some type of meat such as small bits of pork or chicken. Traditionally pork is the meat of choice but can be modified to accommodate diets that are pork free. Egg rolls don’t always feature meat in the filling, however, but most people incorporate it into their recipes. Just like the modification for chicken, egg rolls can be vegetarian too. A common meat substitution in vegetarian egg rolls is mushrooms. They have a hearty meat-like texture that works well in an egg roll. They can even be marinated in the same type of seasonings to mimic the flavor of pork. Most of the volume of the egg roll consists of the cooked cabbage. The type of cabbage normally used in an egg roll is Napa cabbage because it offers the texture and consistency that is desirable in an egg roll recipe. Additionally, there are other types of vegetables featured, along with the cabbage. The most widely used is carrots. Thinly sliced or julienned carrots are a perfect combination with the cabbage, meat, or mushrooms. Other differences you will notice can be a result of individual recipes and cultural influences. Several Asian cultures eat spring rolls, but generally, the egg roll tends to be Chinese inspired. That doesn’t mean that people don’t try to infuse the two together, but you will likely find the spring roll at a variety of Asian restaurant establishments rather than just a Chinese restaurant. So, what’s in a spring roll? There’s more to these tasty, crunchy treats than their wrapper. Let’s take a peek inside and discover more about their origins and variations. 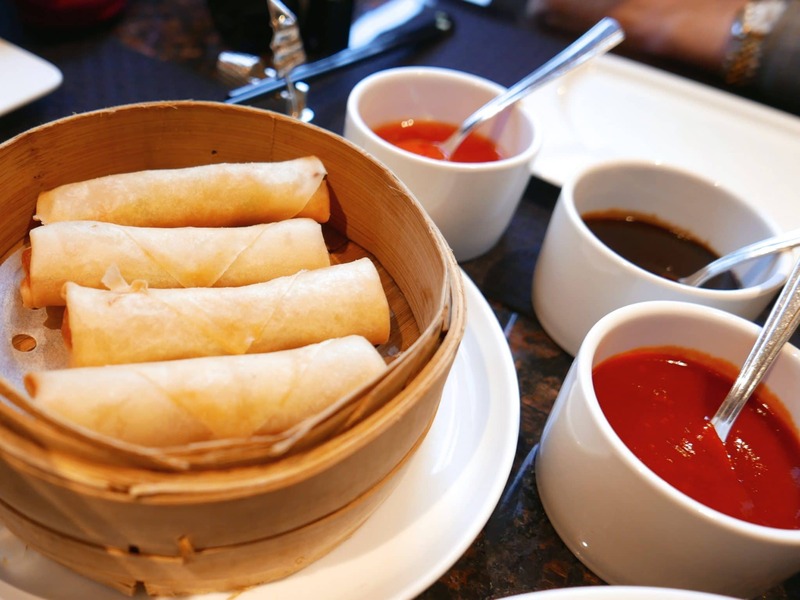 Much like their egg roll counterparts, the Chinese spring roll is delicious and a favorite of Chinese food lovers all over. It was originally invented to go on the table during the Chinese spring festivals but quickly migrated to other nearby Asian countries. Each country modified the filling to reflect their personal tastes and featured ingredients found in the area. The ingredients are somewhat varied across the board, and some of the older recipes call for the use of jicama in addition to cabbage. Pork is also the most common meat filler found in these traditional rolls. The spring roll is more commonly found in Asian countries, and most of the recipes have been passed down from generation to generation. One of the secrets to a delicious flavor of spring rolls is the marinated meat. There can be many versions of the marinade, but it commonly involves shaoxing wine and garlic. The meat can be marinated for several hours to ensure that it completely absorbs the flavors. The meat can then offer a rich flavor that permeates the vegetables inside of the spring roll. The Shanghai spring roll is a variation of the classic spring roll, but packs tons of flavor into one tidy package. These rolls are most commonly found during the Chinese New Year celebrations in, you guessed it, Shanghai. To add an extra layer of flavor, they are also paired with sweet chili sauce. If you are unfamiliar with this common Asian condiment, you can akin the flavor to a very garlicky, and spicy sweet and sour sauce variation. It can be found at most major grocery stores and big box stores across the country. These spring rolls only have a few ingredients, but are hard to resist. They feature cabbage, shiitake mushrooms, and marinated pork bits. They are fried in a wok using sesame oil and served crispy and golden brown. Although Shanghai spring rolls are generally seen during Chinese New Year, they can also make a grand appearance at other gatherings and celebration as an appetizer or finger food. Of course, your imagination is the limit when it comes to serving both egg rolls and spring rolls. I personally love to just eat them by themselves during movie nights at home. Really, there is no wrong time or place to eat spring rolls. Choosing which of these two options, spring roll vs egg roll, you are going to devour or serve to guest next is really up to you. 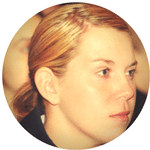 There are a few tips you can consider if you are unsure, however, that will help you potentially. For example, if you are hosting a party and want to serve some type of roll as an appetizer then you should opt for a spring roll. The spring roll tends to be easier to handle and doesn’t require the use of a fork and knife to enjoy. 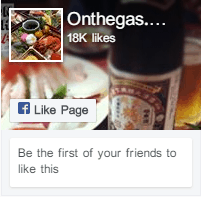 You can also feature more than one type as there are plenty of variations on recipes from several Asian countries. You get convenience and variety in one neat package. If you are eating dinner with the family at a Chinese restaurant, it may be more appropriate to have an egg roll or two with your meal. The egg roll compliments most Chinese foods served in America and tend to add volume and variety to the meal. You can even make a tasty meal from an order of egg rolls paired with your favorite soup. I sometimes order a meal of egg rolls and egg drop soup. It’s simple, delicious, and affordable. Another thing to consider when it comes to egg rolls is their availability in your local grocery store freezer. They are easy to find and the frozen variety is good enough to satisfy your craving if the Chinese restaurants are closed. If you have time to find out what your dinner or party guest prefer or if they have dietary restriction then you can be served either of these rolls with modifications to suit everyone who attends. Both egg and spring rolls can be vegetarian, but only spring rolls can be vegan as well as gluten-free. The vegan and gluten free variety use rice paper wrappers rather than wrappers made from flour. This can really score points for you with your guests because those with a dietary restriction realize how difficult it is to accommodate them sometimes. If you are new to egg or spring rolls, I highly encourage you to experiment with both types and variations of them. Though you may not like one particular type, that doesn’t mean that you won’t like a different recipe or filling. The greatest feature of both rolls is that they are subject to recipe interpretation and can be completely different from one kitchen to another. For variety, however, you will find much more freedom to discover different flavors and cultural variations with the spring roll. 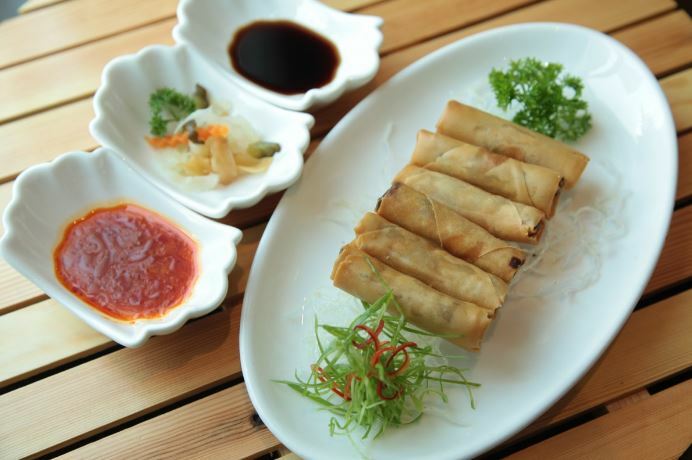 Most Asian countries have adopted the spring roll and developed their own special version for dinners and appetizers. Before ordering a spring roll, you may want to ask what is in it, especially if you have dietary restrictions yourself or if you prefer to avoid meat for instance. Once you have determined if you can have that delicious spring roll, the rest comes down to experiencing the flavor and deciding whether or not you are a fan. Even if you don’t like your current version, keep an open mind and continue to sample others so you don’t miss out on the chance to have a new food favorite. You can also have a friend help you out with your spring roll vs egg roll experiments because enjoying new foods is much better when you have the company of a good friend.